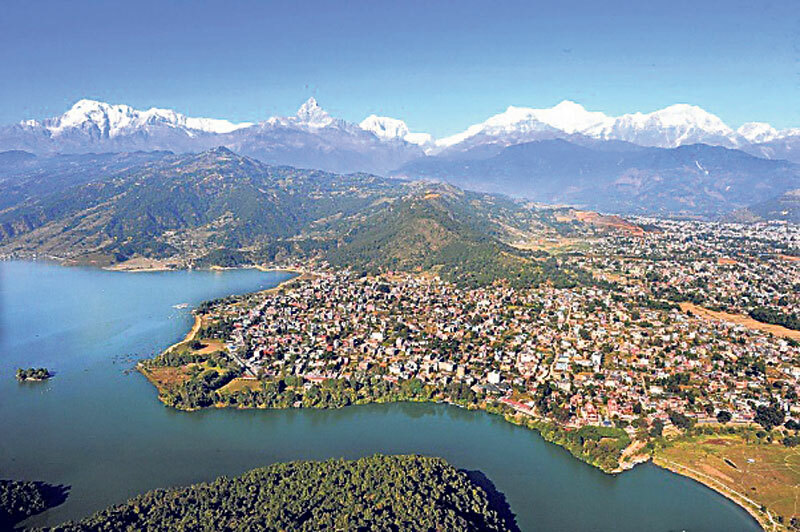 POKHARA, Sept 27: There is little excitement in Pokhara, one of the top tourist destinations in the country, while the world is celebrating 37th tourism day. Tourism entrepreneurs are disappointed with the number of tourists they are catering to this year. The numbers have failed to grow since they fell last year due to the earthquake and the Indian blockade. Earthquake last April had badly affected this beautiful city as well. One of the worst hit areas was the tourism industry. As if that was not enough, the Indian economic blockade and the subsequent fuel crisis for months had brought restaurants, hotels and small eateries to a grinding halt. Tourism entrepreneurs put loss from both of these catastrophes at billions of rupees. Though that all is over now and the nation is moving ahead, the tourism sector continues to reel under the void created by both of those events. “There are very few tourists along the lakeside. 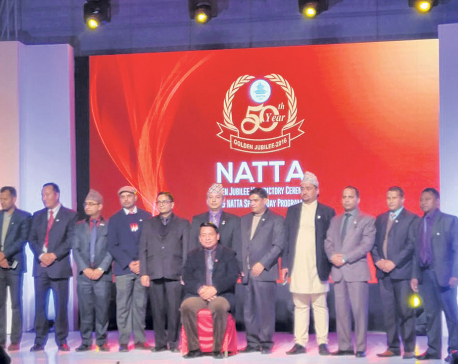 Hotels and lodges are not packed,” said Bharatraj Parajuli, president of Western Regional Hotel Association. 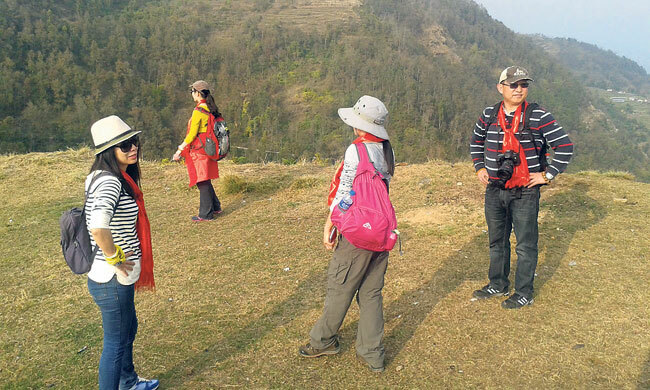 “Tourism has not been able to recover much from the earthquake and the blockade,” he said. He added that many businesspersons and tourism entrepreneurs had gone bankrupt during the blockade and the earthquake as they were not able to endure the financial pressure created by the adverse situation. Though some of them re-ventured into the arena, things have not been as rosy as they were earlier. Generally the occupancy rates of tourists in Pokhara's hotels during this season used to be around 60 percent. Tourists from China, India, USA and European countries would throng in to enjoy the beauty of Pokhara. Similarly, domestic tourists were adding to the profit. However, things are not that well since 25 April last year, when the devastating earthquake had hit the country, Parajuli noted. “With only 30 percent of tourists staying here, businessmen won't be able to bear the cost of the facilities they provide. We need more tourists and that too without much delay,” he said. 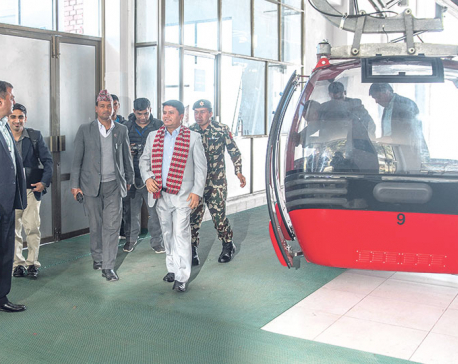 Apart from the natural disaster and the foreign economic blockade, Parajuli points to the pathetic road conditions, poor airways service and lack of several other important infrastructures as factors affecting Pokhara's tourism industry. Even if tourists get to Kathmandu easily, their journey henceforth to other tourist destination across the country is not smooth, he claimed. “During Dashain we might see a surge in the number of domestic tourists but some foreigners might not be willing to make risky journey that are full of hassles,” adding that lack of necessary facilities and travel hassles has become a huge turn off for foreigners for traveling to Pokhara from Kathmandu. Except a few, hotel rooms in Pokhara are empty. Markets and other tourism spots are not crowded as they used to be in the past. From street vendors to big shops and malls, everyone's business is running in loss. “It is not only the hoteliers who are feeling the pinch. It's a chain effect, even small shopkeepers and vendors are worried,” Gautam said. Som Bahadur Thapa, president of Pokhara Tourism Council stated that even trekking and mountaineering could not pull tourists to Pokhara and stressed on the need to make new strategies instead of following traditional ways to woo travelers. “We are already late. We need to explore out noble ways to attract tourists. We need to revamp our methods,” he suggested. “We have to churn out ways for attracting more tourists to the town by considering both the internal and international tourists. If we are not going to explore new tourism products now, we are not going to get any more tourists. The government should also bring programs to boost tourism sector,” he added.